If a Supporter click on the unsubscribe link and leave the option Unsubscribe from all communications? ticked like the one indicated in the screenshot below, Vega will then keep the Account Active set the Status Reason to 'Active' and sets the OK To Contact / Status Reason to 'No (Their Choice)'. 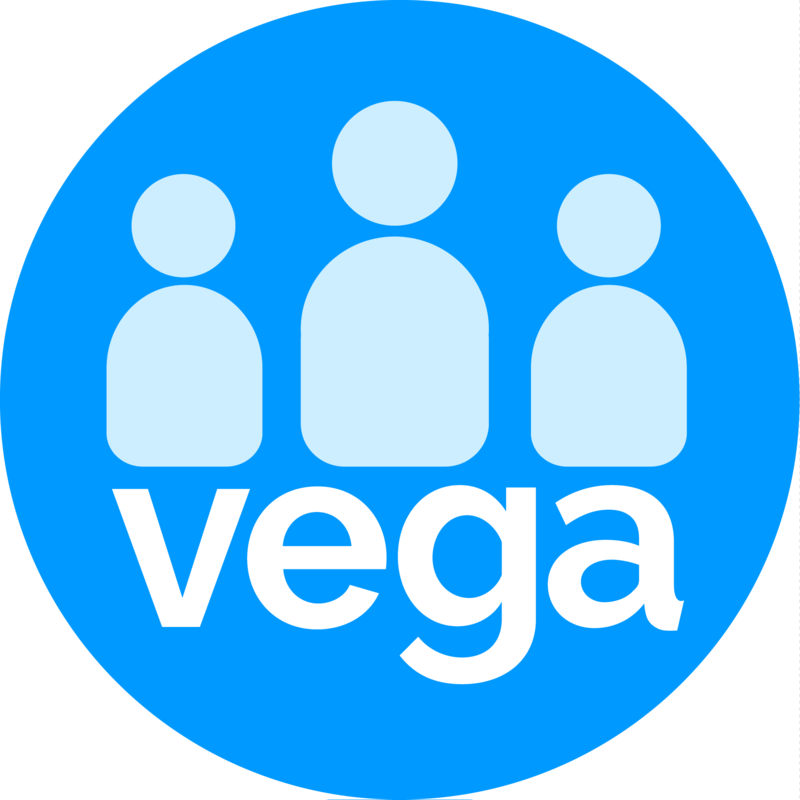 From this point, Vega stops All communication to this contact. However, Often Donors want to only stop communication from specific events but would like to receive communication from others like certain campaign and special Event etc. You can only make these changes manually in Vega - Contacts. If a supporter unticked or disable the Unsubscribe from all communications? option. Except for an alert 'Unsubscribed' showing on the Supporter Insights nothing changes in the Account Active or Ok To Contact options. We are currently working on creating a new unsubscribe feature which will have more customised options. In the meantime, you can add attribute types to the Unsubscribe Reasons so you can report and change contacts details accordingly.